Foretold, for me the long awaited sequel to Ghost Gifts, was just excellent. Ghost Gifts was one of my favorite books of 2016 and this one is, by far, my favorite book of 2017. Filled with gripping emotion, I cannot wait to read the third book in this trilogy. I hope we learn more about Pete and his gift, and I can’t get enough of Audrey and Levi. This book was my favorite so far, from my very favorite author! I tracked this one on my calendar and planned nothing but reading on the day this was released. 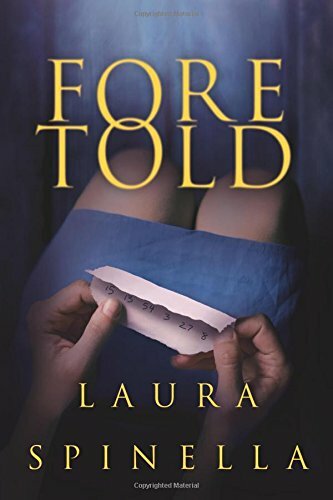 Laura Spinella writes must purchase before release day kind of books.